Mathematics is an important subject for the engineering aspirants who wish to build a career through engineering competitive exams such as JEE Main and JEE Advanced. It is easy to score perfect marks in this subject by paying proper attention to marking scheme, previous year question papers and question paper pattern. While preparing for CBSE Class 12 Maths Board Exams, it is suggested to note down all the important formulae. Students can also prepare the flash card for the same. It will prove out to be helpful during the last-minute revision. Make sure to solve all miscellaneous solved and unsolved problems from the NCERT Class 12 Maths textbook. It is important to have complete knowledge of the NCERT book and then only move to other maths reference book. Try to practice all the important topics by writing down every step in a detailed manner. Make sure to solve past year sample papers and ensure to complete the sample paper within 3 hours. You can download the CBSE Class 12th Maths sample paper here or by installing the DOUBTNUT App. Also, while solving the sample papers evaluate your shortcomings carefully and pay more attention to that aspect. While preparing it is always good to move in decreasing order of marks weightage. Students can solve the long answer type questions first and then move to practice short answer type questions. It is the best trick to prevent panic at the end of the paper. 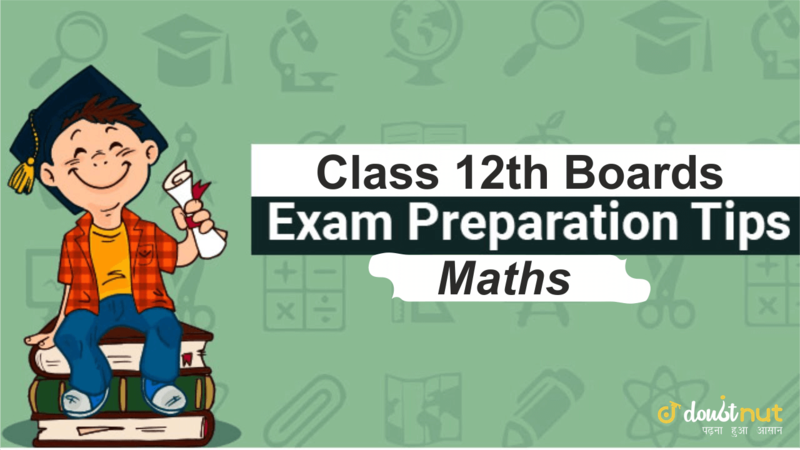 Important Class 12 Maths Topics: The topics to mainly focus on in Calculus are Limit of Sum, Maxima and Minima application problems, Application of Integrals and Properties of Definite Integrals. In Matrices and Determinants, Matrix Method, Inverse of a Square matrix and Properties of Determinants are very important. Other important topics are Concept of line and plane in 3D and Bayes Theorem in Probability. Solve the previous year question papers to get an idea of examination style questions. By practising a variety of questions you will find it easier to solve difficult problems during the time of examination. Never try to mug up formulae. For the ease of your learning, you can open the Formula Deck in the DOUBTNUT App to learn all the important Maths formulas at one place. Also, you can practice the questions related to formulas. It will prove out to be useful in memorizing formulas. Note that Maths is a practice-based subject. Solve as many problems as possible to get into the habit of practice. The long answer questions consisting of 5-6 marks. It needs a lot of practice with the perspective of examination. Calculus is the most important topic in CBSE class 12th Maths. It carries a total weightage of 44%. 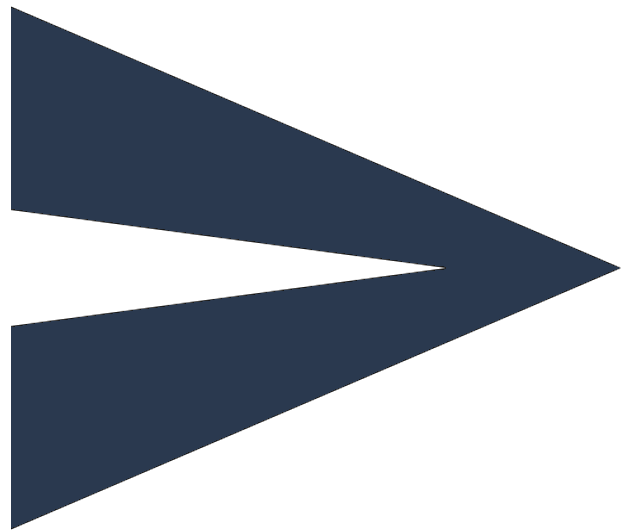 Next is Vectors and 3D geometry with a 17% weightage. Relations and Functions, Algebra and Probability have a weightage of 10%, 13% and 10% respectively. You can rely on NCERT textbook problems to practice Relations and Functions. Linear Programming has 6% weightage and you can expect one question of 5 marks from this chapter. Maths is actually fun if you practice it enough. We hope you enjoy learning maths with doubtnut.com. You can also install the DOUBTNUT App from the Google Play Store to explore an interesting and interactive way of learning Mathematics.